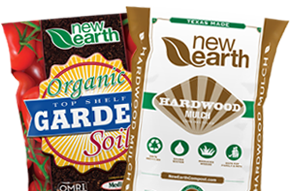 New Earth Brand Kiddie Cushion (Conroe, TX) is a specially manufactured Engineered Wood Fiber (EWF) to be used in playgrounds and play-scape areas. We use virgin wood sourced from local wood and lumber mills to make this product. New Earth EWF does not contain recycled, painted, or chemically treated woods including pallets. 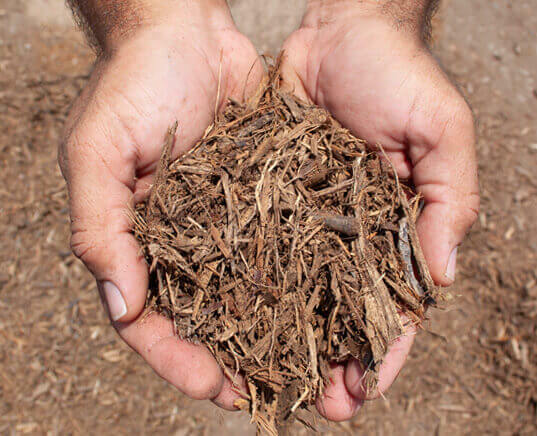 The majority of the wood fibers do not exceed 1 ½ inches in length and contain 10-20% wood fines to aide with compaction. 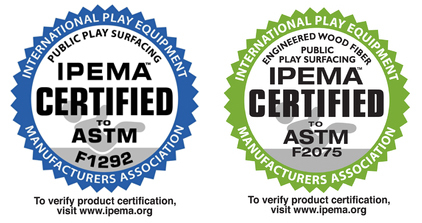 This product is certified through the International Playground Equipment Manufacturers Association (IPEMA). Our Kiddie Cushion is certified to ASTM- F2075-10a & ASTM- F1292-09, F1951-14 standards and tested by TUV SUD America. New Earth’s Kiddie Cushion is the perfect addition to your playground or play-scape area.